Kirsi Pyrhonen is definitely “the best” new face since ages. She started in March 2010 her first season, where she walked only the A shows. Then a few months later she’s on the Vogue Italy Cover “May issue”. Kirsie is a girl to watch. She was born in 1993 in Finnland and she’s currently represented by Brand Model Management in her home country, DNA Models in New York, Viva Models in London & Paris and Women Model Management in Milan. Yulia Lobova is a girl, that you won’t oversee. She left her marks all over the world in the best runway shows, as in some huge print works. There is more in the coming … She was born in Russia and she’s currently working with Major Models in Paris and Trump Models in New York. 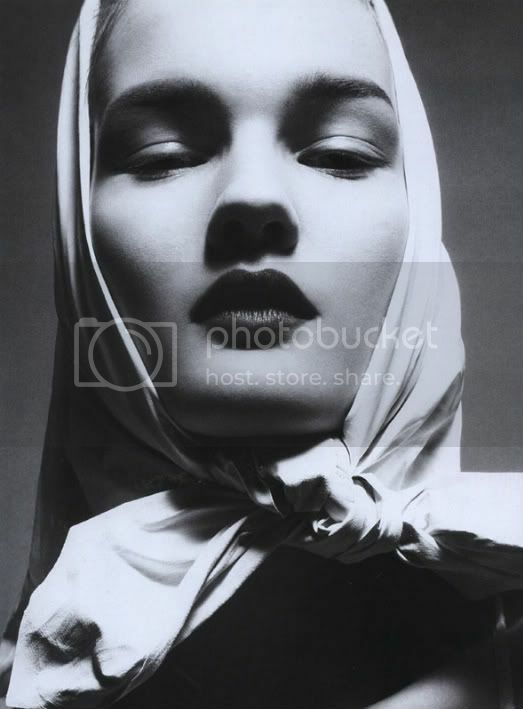 Dafne Cejas was the mysterious model in the Vogue editorial in the March issue and she was in addition the excl. Givenchy girl during the Paris fashion shows. Well, and now you can discover Dafne in the actual Givenchy campaign. She’s a girl to watch. Dafne comes fromArgentina. She’s signed with Ford Models in New York, Elite Models in Paris, Select Models in London and Women Model Management in Milan. Patricia Van der Viliet is a girl, that you probably know. She worked for many big clients around the world, such as Balenciaga, Burberry and Vogue. She’s on her best way to become a real star in the modeling industry. Patricia was born in 1988 in The Netherlands. She’s currently working with MTA Models in her home country and Elite Models in Milan & Paris, New York Models in New York and Union Models in London. 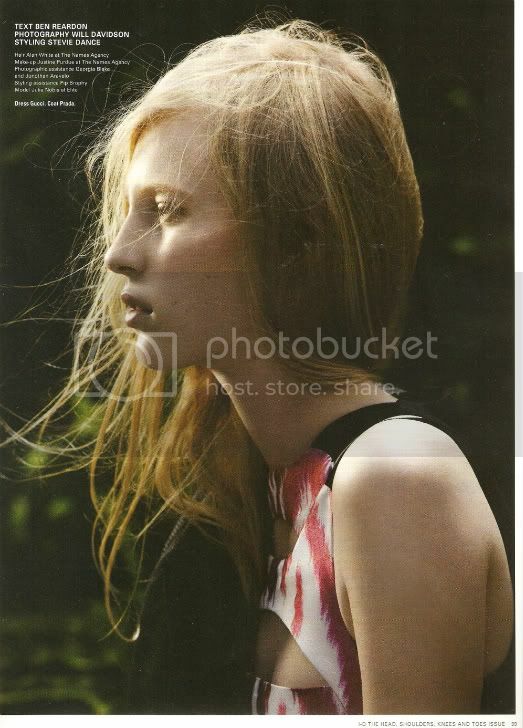 Julia Nobis is definitely as well one of the top new faces in the world. She worked during the fashion week for all the big clients and she was seen already in some promising print works. Julia was born in 1992 in Australia. She’s currently signed with Priscillas Model Management in Australia, Elite Models Milan, New York & Paris & Premier Models in London. Ming Xi is one of the best Asian new girls in the business. She has a look, that you won’t discover at each corner. Ming Xi is at the moment in the Givenchy campaign. She’s a girl to watch. 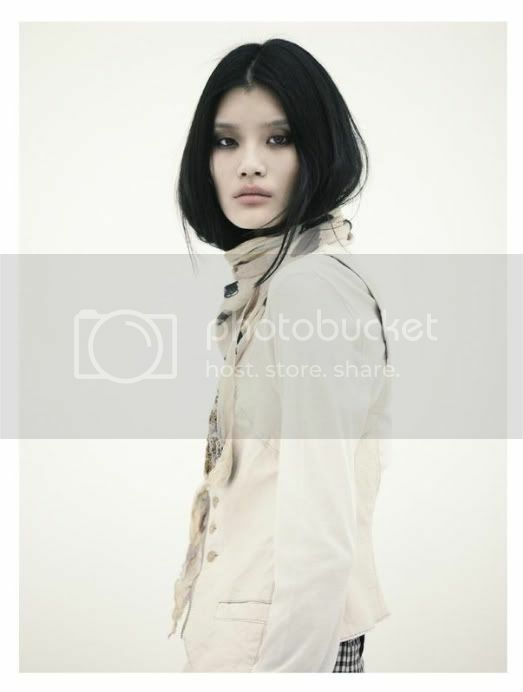 Ming Xi is working with Ford Models in New York and Elite Models in London, Milan & Paris. Caroline Brasch Nielsen was as well one of our surprises during the fashion shows in F/W 2010. She walked in most of the big runway shows and she was already seen in the May issue of the Italian Vogue with a promising editorial. Caroline comes from Denmark and she was born in 1994. She’s currently working with Elite Models in Copenhagen, London, Milan, New York & Paris. Daria Strokous is girl, who is working hard and hard working brings often success. It was for Daria the cover of the Italian Vogue (May issue 2010). Well, she’s Russian and was born in 1990. 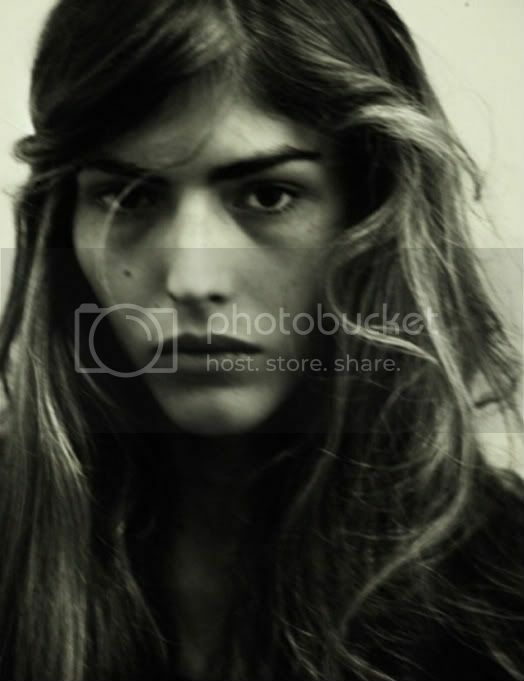 Daria is working with Select Models in London and Women Model Management in Milan, New York & Paris. A girl to watch. Simona Andrejic is a very special girl with an intersting past. She started her career at the Elite Model Contest and then suddenly she walked all the important shows during the fashion shows and now you can discover her in the actual D&G campaign. Simona is Serbian and she was born in 1993. She’s working with Elite Models in Milan & Paris and Marilyn Models in Paris. Hildie Gifstad is fresh in the modeling industry, but definitely a girl to watch. A probably one of the upcoming top faces in the business. She worked already with top photographers such as Michael Schwartz. Hildie is working with Specimen Model Management in the USA (mother agency), Ford Models in New York and Elite Models in Paris. Make sure to keep an eye on her.